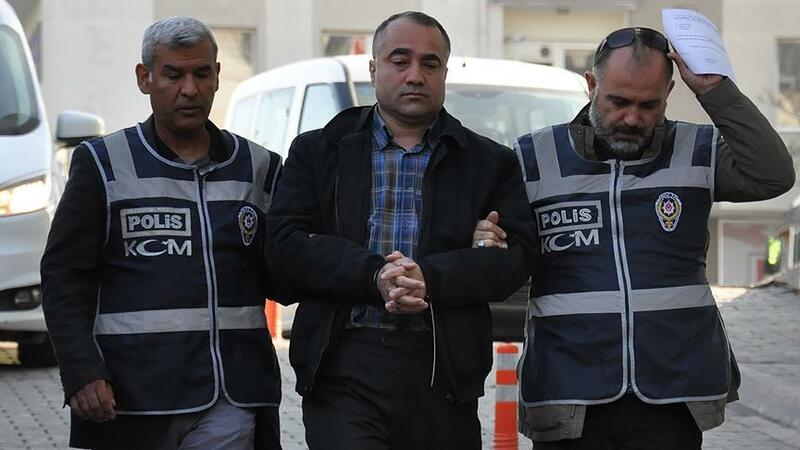 Thirteen academics from Erciyes University were arrested in an operation in the central province of Kayseri on Wednesday that targeted followers of the Gülen movement for their use of a smart phone application. The detainees are accused of using the ByLock smart phone application, which according to prosecutors, is the top communication tool among members of the Gülen movement, accused by the government of masterminding a coup attempt in Turkey on July 15. Tens of thousands of civil servants have either been dismissed or arrested for using the application.